Object: This pool is different from most of the square pools that are ran. The object of this pool is for your square to intersect with the two teams that will be playing in the World Series. Once all the squares are full it is time to set up the drawing. Write down all the teams that are in the American League playoffs on separate pieces of paper and place them in a hat(or something similar). 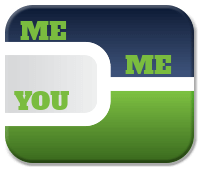 Draw the teams one at a time, placing the first team drawn in the first gray square on the top row, then draw the second team's name placing it in the second gray square in the top row, continue this until all of the teams have been drawn. After that is complete write down all the teams that are in the National League playoffs on separate pieces of paper and place them in a hat(or something similar). 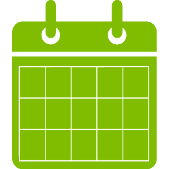 Draw the teams one at a time, placing the first team drawn in the first gray square in the left column, continue this until all of the teams have been drawn. Now is time for the fun!! This pool lasts for the entire playoffs, in the end there will be one square that wins the prize pool. 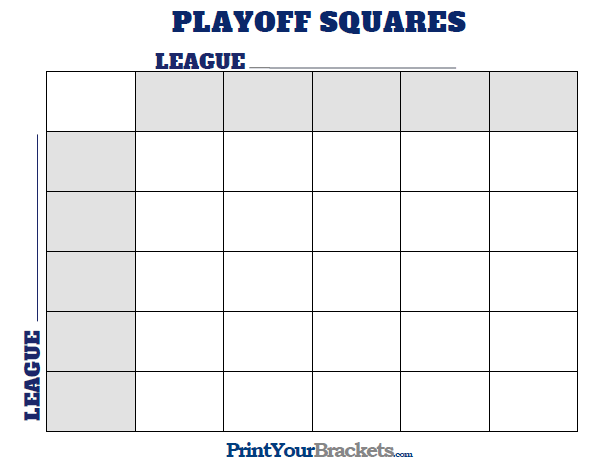 After each playoff series you will find the losing team on the grid and place an "X" in all of the squares below that teams name(if American League) or all of the squares beside that teams name(if National League). Eventually all of the squares will be crossed out except for 1, this is the winning square. This square will be the intersecting square of the two teams playing in the World Series. The World Series is of no importance in this pool. 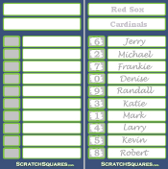 Check out our World Series Squares if your interested in a World Series office pool.